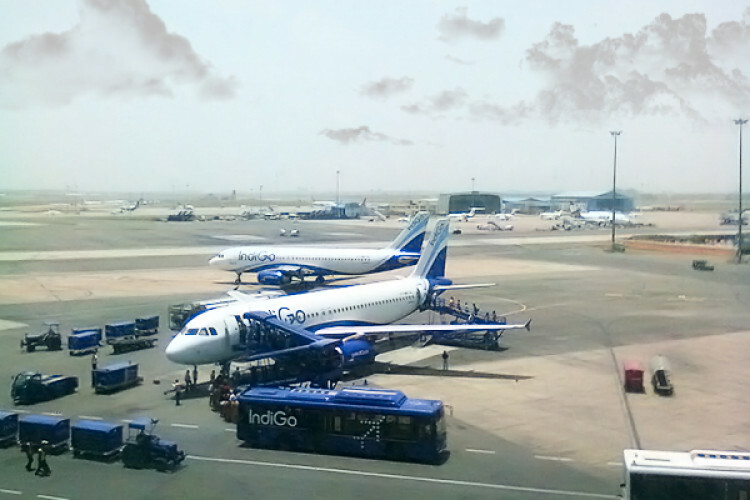 Indigo, the biggest domestic airline, has cancelled over 50 flights from various airports across India in the past 2 days. The reason behind this is they have fallen short of pilots that have hit the services. The officials say they are facing pilot shortage due to the hailstorm that has hit several parts of North India. So, many flights were diverted on Friday and this disrupted their operations the next day.